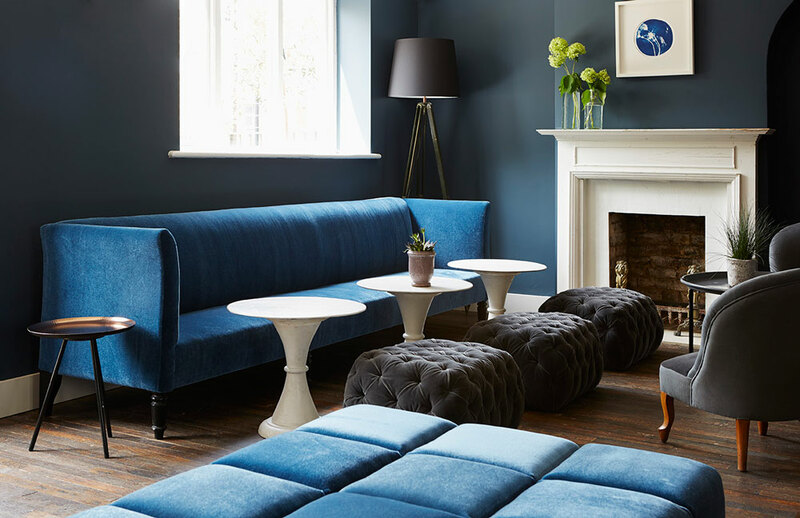 Mel Marriott has had a career in hospitality spanning over twenty years - working on large brands, including All Bar One, for Mitchells and Butlers, as well as smaller independent projects both in London and overseas. 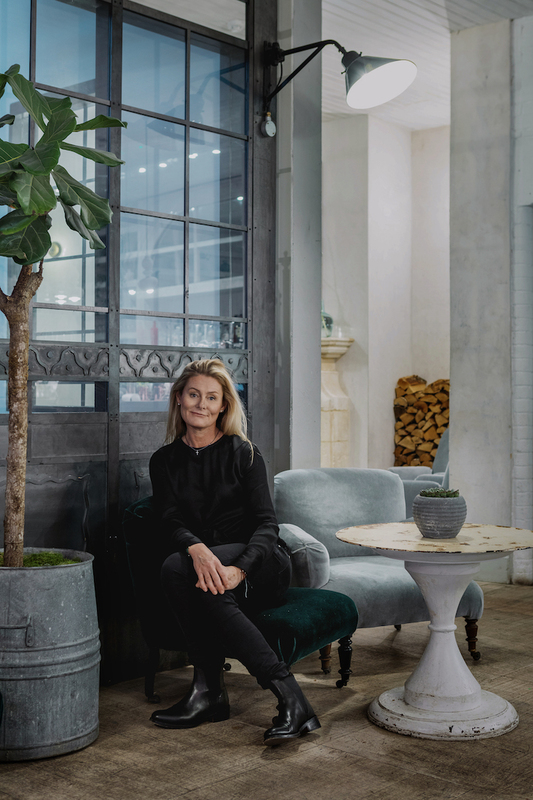 She founded Darwin & Wallace in 2012 with the support of Imbiba and is passionate about the importance of great design and its role within her business and has been recognised for her commitment to sustainability. Since starting the independent bar group seven years ago, Mel has opened 7 bars to date, with an 8th due to open in the autumn. Her businesses are multiple award-winning, desirable ‘addresses’, redefining what a modern, all day pub should be. 1. What single piece of advice would you give to someone starting a company today? It depends on what stage your business is at: if you’re starting up, be very realistic with what you think you’ll achieve with your new venture – then halve it and ask yourself if you’ll still make it. Never underestimate the determination and tenacity required to be a successful entrepreneur – or the commercial acumen required to go with it. If you’re an existing operator, I’ve learned that even when you think you know the market in which you operate, you probably still don’t. Keep looking deeper – you never know as much as you think you do. Constantly focus on improving your offer. One of the most important pieces of advice came from my late father; from an early age and throughout my life he used to write to me at school, uni and when I lived overseas and often closed his letters with "dream big little one." So, I do. 2. Since taking on your role, what small step has had the biggest impact? Understanding how to delegate – and what delegation really means. You are not giving up responsibility, you are empowering people you trust. It’s important to delegate the process of change, but vital that you always own it. 3. Who has been the biggest influence on you in your working life and why? There is no one person. Multiple people have offered me advice during my career and it’s only over time that I have realised the benefit and value of each person at any given moment. If someone is willing to give you advice, take it. And take time to reflect on it. You can then use it at a time that serves you best. 4. What book is on your bedside table? I have a range of different books on the go at any one time. Some are business related and others related to life and leadership. But there’s one that is always present – and this one is called ‘Fill A Bucket’ by Carol McCloud. It’s a kid’s book. Of the many things that I have done in life, being a parent is my proudest achievement with my two wonderful boys. And we re-read this book periodically because it reminds them (and me) that we have a choice; we can either take from someone’s bucket, or give to it. By giving to people – kindness, joy, friendship – you can change their life immeasurably and this, ultimately makes all of us better people in a better world. This is an invaluable lesson that has served me (and them) well. It’s important to delegate the process of change, but vital that you always own it. 5. If it’s ok to make mistakes, which one did you learn most from? One of your greatest assets is surely the people that you surround yourself with. And so, by default, if there is a toxic influence on you or those around you, you have to resolve it quickly. Not doing this swiftly has been a significant learning. And not one that I will repeat. Business is a long game. Be nice. Darwin & Wallace has been recognised for their commitment to sustainability, design and interiors, proven with their growing portfolio of accolades. Through an unwavering commitment to sustainable practices, Darwin & Wallace has been recognised as the ‘Best Sustainable Pub Company’ at 2019’s highly regarded Publican Awards, championing sustainability with a 90% recycling rate, minimal food wastage and multiple in-house initiatives. Darwin & Wallace has also received three stars from the Sustainable Restaurant Association, an award given to those committed to serving great quality food. 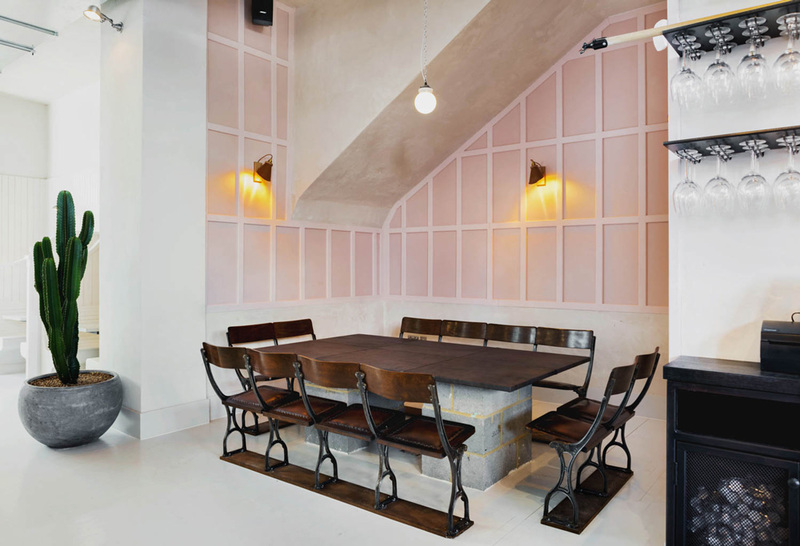 Granted a membership since inception, Darwin & Wallace are recognised for being industry leaders when it comes to sustainability through their food, drink and interiors. No 29 Power Station West won ‘Best Overall UK Bar’ and ‘Best Pub’ categories in the 2018 Restaurant & Bar Design Awards. This is the third win for the collection in the ‘Best Pub’ category, previously awarded to No1 Duke Street (Richmond) in 2016 and No 197 Chiswick Fire Station (Chiswick) in 2017. Further awards include ‘Best New Venue Battersea’ No 29 Battersea Power Station West, ‘Best Brunch’ in Kensington/Chelsea, No 11 Pimlico Road in the Design My Night 2018 Awards, ‘Best Pub’ in 2017 for No 32 The Old Town in Time Out’s Love London Awards and the Blue Badge Style award for ‘Best Bar’, for No 1 Duke Street, the 'Best Designed Pub' in the Casual Dining Awards for No 11 Pimlico Road and many more.